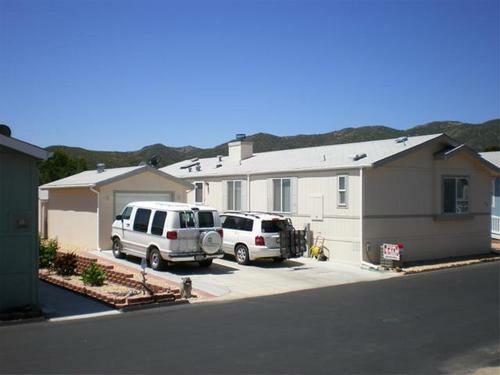 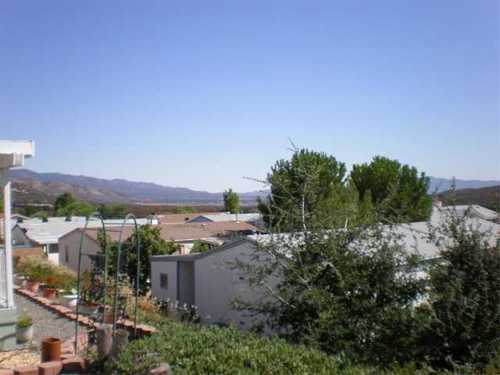 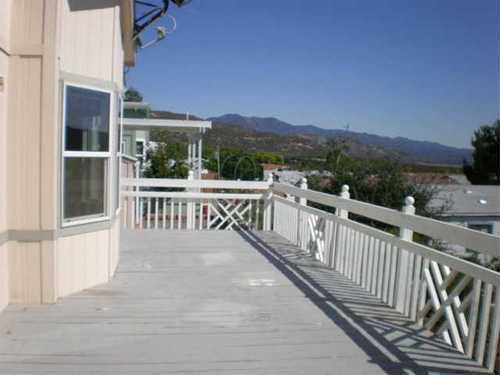 Warner Springs Immaculate, Move-In Ready, 2 Bedroom, 2 Bath + Den To Preview, Call: 760-473-9512 IMMACULATE AND MOVE-IN READY! 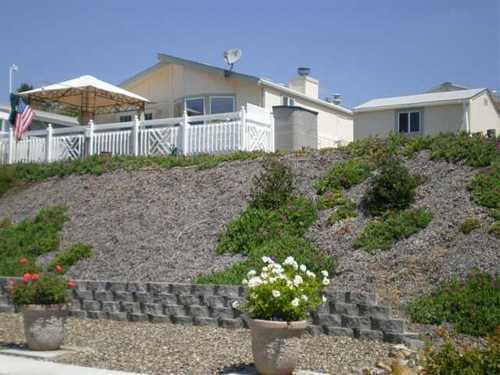 55+ country living in beautiful wine country. 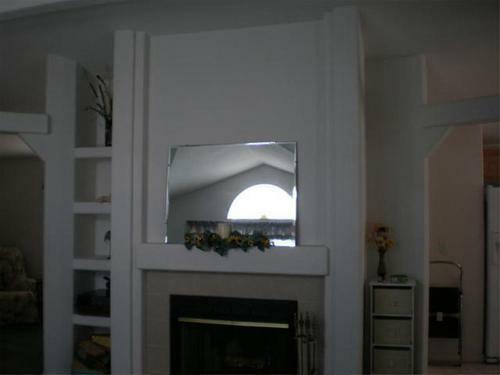 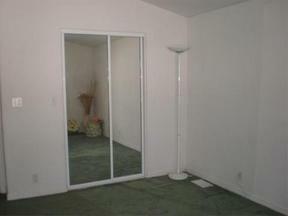 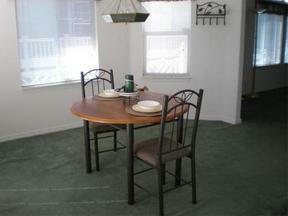 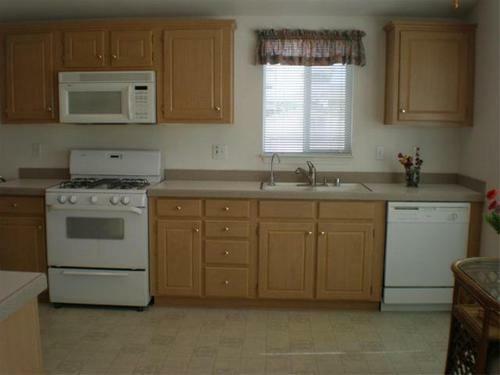 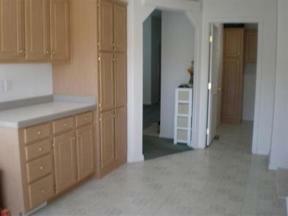 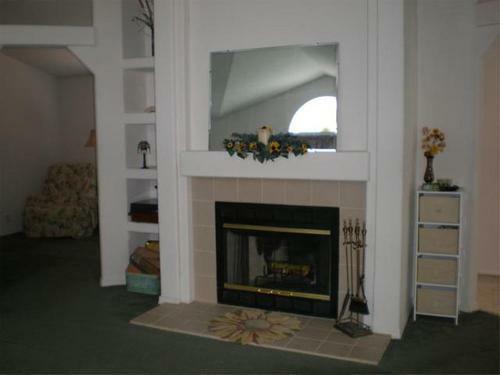 Lovely 2002 home, 2 bedrooms, 2 bath, plus a den, living room, dining room, breakfast nook, and a fireplace. 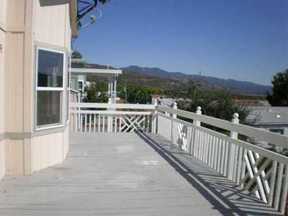 Central heat and air, and large, wrap-around deck with entry through French doors. 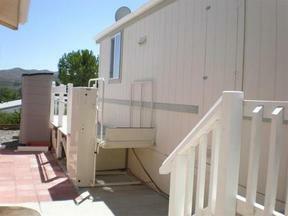 Panoramic mountain and lake views. Easy-care yard, low HOA. Community pool, spa, clubhouse, and 3 fishing lakes. 3 miles to Warner Springs resort, 25 minutes to Temecula, and 21 miles to Julian. Fire Department, wineries, general store, and 8 casinos close by!